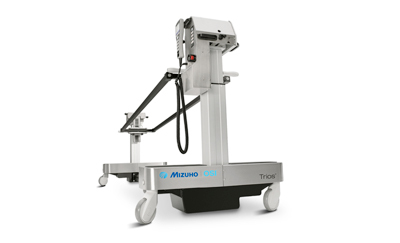 ProneView® can be used on any General Surgical Table or on the Mizuho OSI Spine Surgery Top. ProneView® has the best record of patient eye safety with over 1,500,000 safe uses! ProneView® meets AORN Guidelines and Recommended Practices, and the American Society of Anesthesiologist’s Practice Advisory for safe prone positioning.